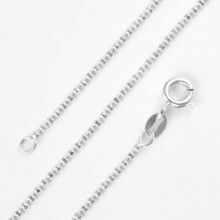 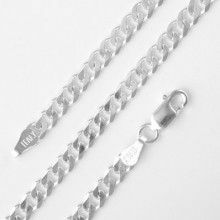 This 18" sterling .925 silver snake chain is an exquisite piece of jewelry. 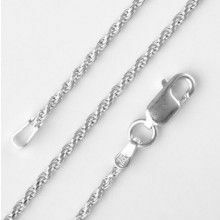 It measures 1.0mm wide and its free moving design flows elegantly by itself or with most any pendant. 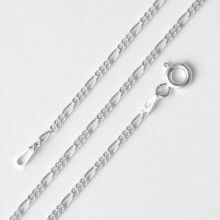 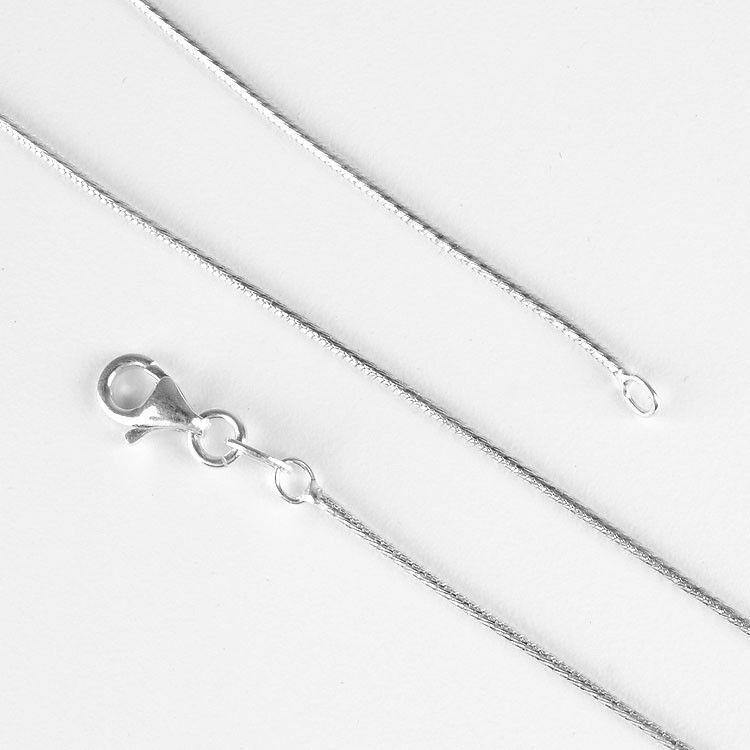 Complete your dream necklace today with this simple yet stunning chain.